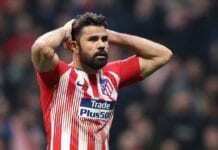 The Blaugrana boss believes that danger is still around the corner for his team in the Spanish La Liga tournament, as there are ten matches left on the calendar. Barcelona is currently in the first position of the Spanish La Liga table with 66 points, they are ten points ahead of their closest rival Atlético Madrid, and 12 points from Real Madrid. But with 28 matches already played from 38, the team knows they haven’t won the title until the 2018-2019 season ends. At least this is the mentality coach Ernesto Valverde has. 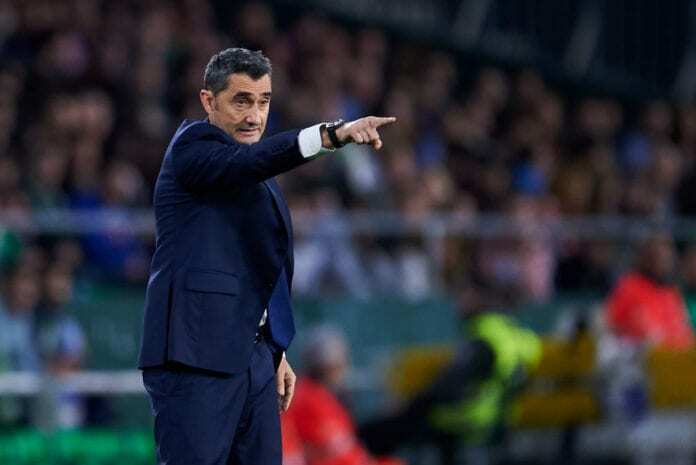 “After the result of Atlético, the three points against Betis were very important,” Valverde said to Spanish media outlet As. 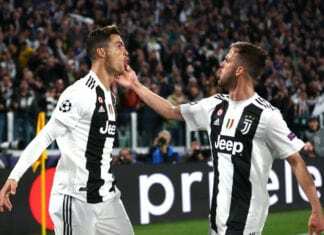 “The good thing is that we finished this stretch of intense matches of recent weeks, now comes the break and after there are 10 games left, each time we pass one and win it, it will be an even more important step,” he added. “But at the moment we do not have any titles, and in the league, there are 30 points left to fight for, we have to keep pushing,” he continued. “We knew that they would play an intense match and with high pressure, they already did it at Camp Nou,” he said referring to Real Betis.